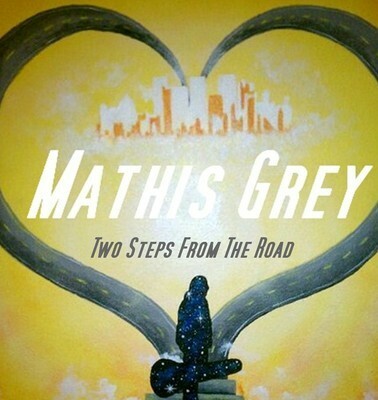 Crush House Ent presents..Mathis Grey.. CD Release Party! The Re-Release of “Two Steps From The Road” on the Crush House Ent Label! 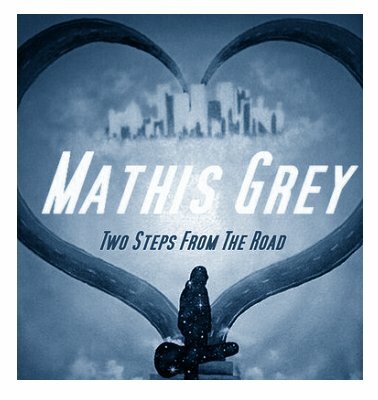 Mathis Grey… Two Steps From The Road… CD Release Party at Early Birds on the New Outdoor Stage. June 1st at 8pm -?? 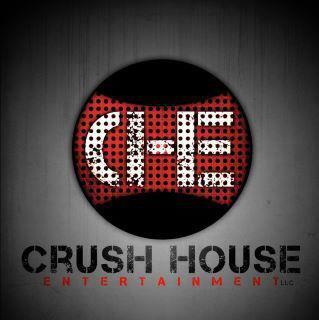 Another… Crush House Entertainment LLC Event! Mathis Grey of Crush House Entertainment LLC will be having a CD Release Party!!! More details soon! 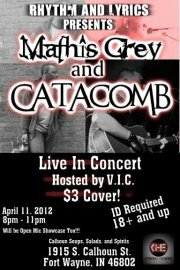 Rhythm and Lyrics/Crush House Entertainment presents Mathis Grey teams up with Catacomb – Unplugged April 11th 2012!! This will be a show you dont wanna miss, with CHE’s own Mathis Grey and Catacomb! 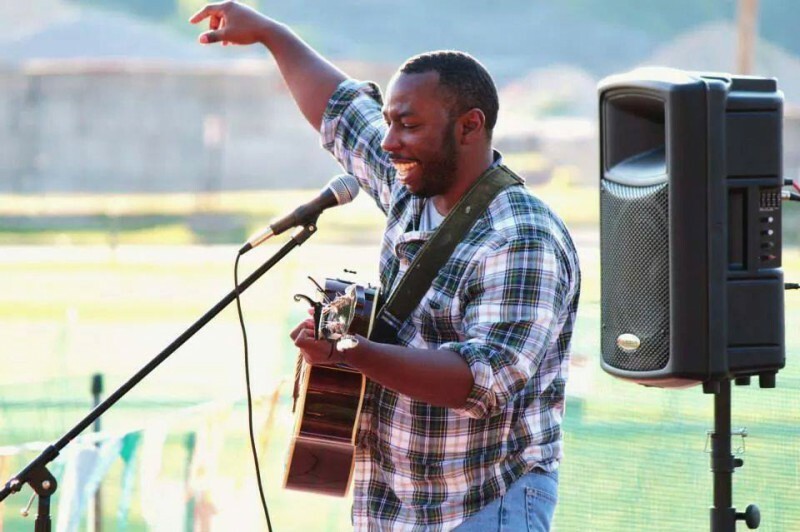 The best in Rock, Folk, and Soul..
Dual Performances, Acoustic, and Storytelling…. Come out and support Catacomb and Mathis Grey! Brought to you by Rhythm and Lyrics and Crush House Entertainment.